Microsoft Windows 8 OS is officially released with lots of new features and improvements. Also the new OS comes with some new awesome collection of themes and desktop backgrounds. Which helps you to personalize your desktop easily as per your need. To give some new look to you windows 8 PC you have to try some of the best Windows 8 Themes and Skin packs. 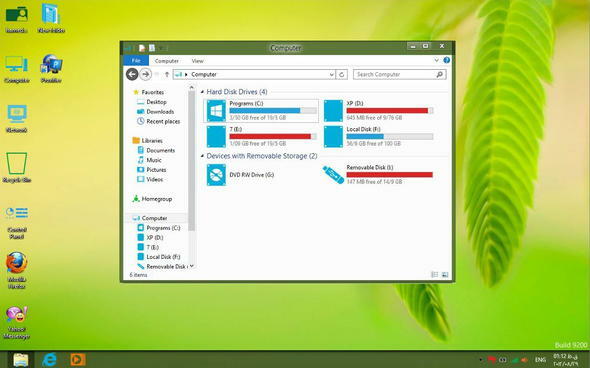 Which allows you to change the default look of your Windows 8 OS. Today here we are going to share some of the best free Windows 8 themes and Skin packs, which are easy to use all you have to install the themes and skin pack on your your PC. Below is the list of free themes which you can download and install for free. Personally we like the nature themes, so here we start with the new Rainy theme. 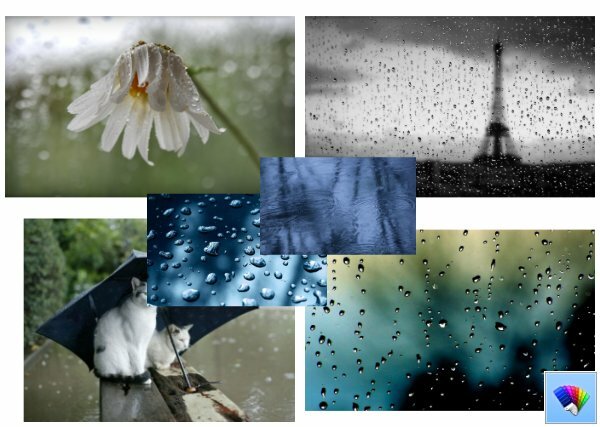 Which feature the images with summer rains and some of the best background you can get with this free theme. Features with some of the best 3D wallpapers, To get this theme, click the above given link on the post, and then click Open. This will apply the theme to your Desktop. 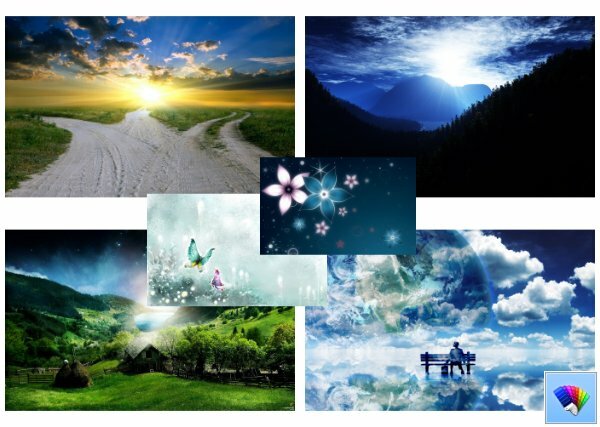 With this free theme you will get 15 Texture of nice wallpapers with different patterns which you can use your desktop background. All the wallpapers are High Quality one and with best patterns. 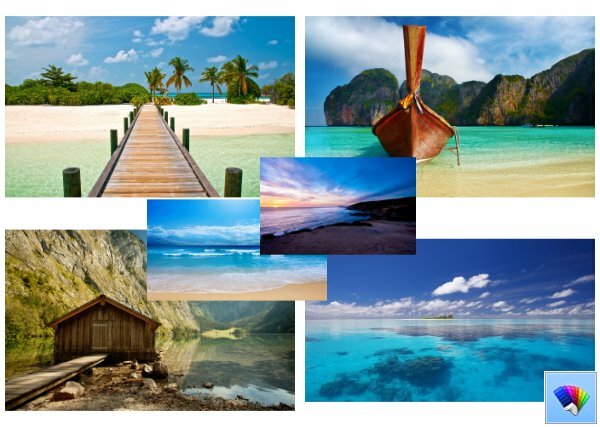 With this free theme you will get some of the best and high quality Coast Paradise 18 wallpapers with amazing coastal landscapes. 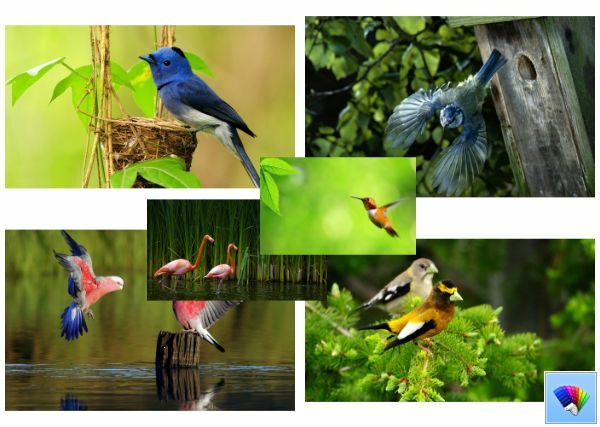 Wild birds theme comes with sixteen gorgeous views of wild birds for your desktop. To get the Wild birds Windows 8 theme, click the download link above, and then click Open. Skin Pack helps you change the visual style of desktop, with the skin packs you can change the loos of the Icons, Visual Style. 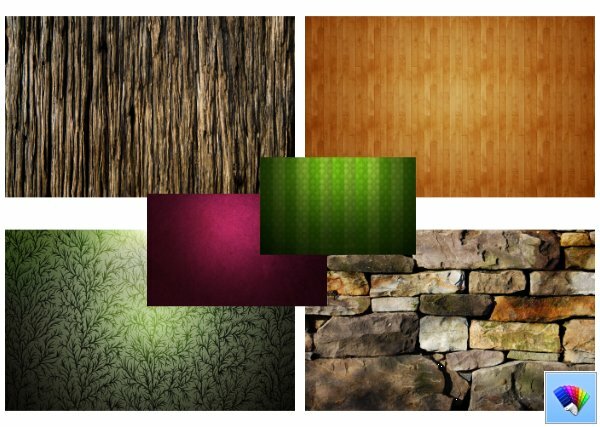 This Skin Pack allows you to transform Windows 8 into fresh modern ‘8style’. Supports Windows 8 x86 & x64 of any language/any edition. 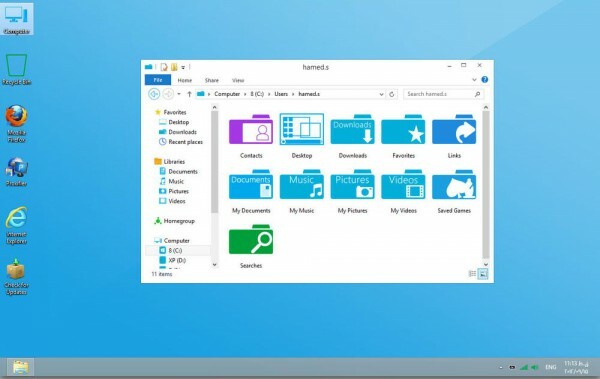 It changes all the icons, wallpaper, and even the theme in Windows 8. Visual style has dark color.